One of the best feelings in sports, is being on the right side of a blowout. The team is on cruise control, smiles abound from ear to ear, and all seems to be right with the world. Perhaps what makes this feeling so powerful, is the remembrance of how equally powerful the opposite feelings can be on the other bench. Hence, one of the worst feelings in sports, is being on the wrong side of a blowout. The mind tries to assess the damage, and quickly produce a potential comeback strategy. Meanwhile, with every passing second, the body takes a little longer to engage in the action because win probability has decreased so drastically. Motivation becomes increasingly harder to muster, and as the clock ticks away, the thoughts of most every player and coach turn from salvaging the present, to future revenge. There’s far more to be played for in a blowout than just the final outcome. Seeds are being planted for future strategy and motivation. 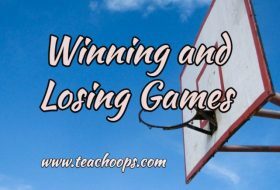 Valuable lessons in professionalism are also being taught that can often be the difference between winning and losing long-term. The best teams are not only the teams that know how to win, but know how to win best. 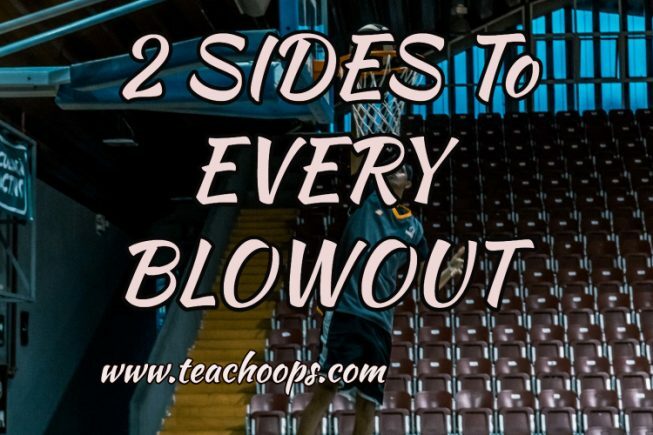 Here are “The 2 Sides Of Every Blowout”. 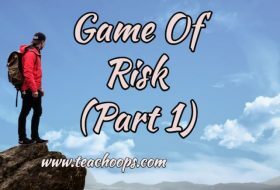 An intricate look at the “Winning Side” perspective, as well as a brief synopsis of what can also be learned from the “Losing Side”. Enjoy the blueprint of exactly what works best, what doesn’t, when, and why. It’s very important for every successful team to be memorable. The key is being memorable for the right reasons, and not the wrong ones. Your opponent should only remember you for general things, like tough defense, team speed, or overall intensity, which will always be in their thoughts and preparation, but not likely to be an emotional focal point. However, when your opponent remembers specific disrespectful moments or individual games, they will be much more likely to keep those memories fresh in their minds, and make them an emotional focal point for all future matchups against you. This means that by consistently being unprofessional and disrespectful, especially in blowouts, your team could very well be freely providing enough motivation to inferior teams you’ve already beaten, to one day turn the tables and finally beat you. Every season, there are teams with terrible records that some how pull off a major upset against one or more elite teams. Many of these scenarios occur because the inferior team had circled that particular game “Super Bowl” so to speak, based on a sour taste in their mouth from a past matchup. (C) “4th Quarter and Finishing Respectfully”: The best way for good teams and great teams to avoid this type of revenge situation each year, is to finish every game respectfully, especially blowouts! Whenever the outcome of a game has long been decided. Take a page from football, and run the ball until the clock runs out. All but abandoning the air attack, in order to finish a blowout respectfully. 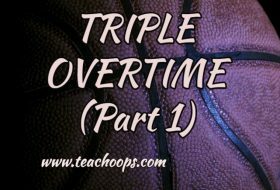 Of course the basketball equivalent would be to walk the ball instead of run it, and eventually take the air out of the 3 point attack. Late 3 pointers can often be a source of great contentment amongst teams that are being blown out. It’s always best to simply finish the game quietly and respectfully, shake hands, and be on your way.